Sold for $479,000 SOLD by GA Horse Farms! 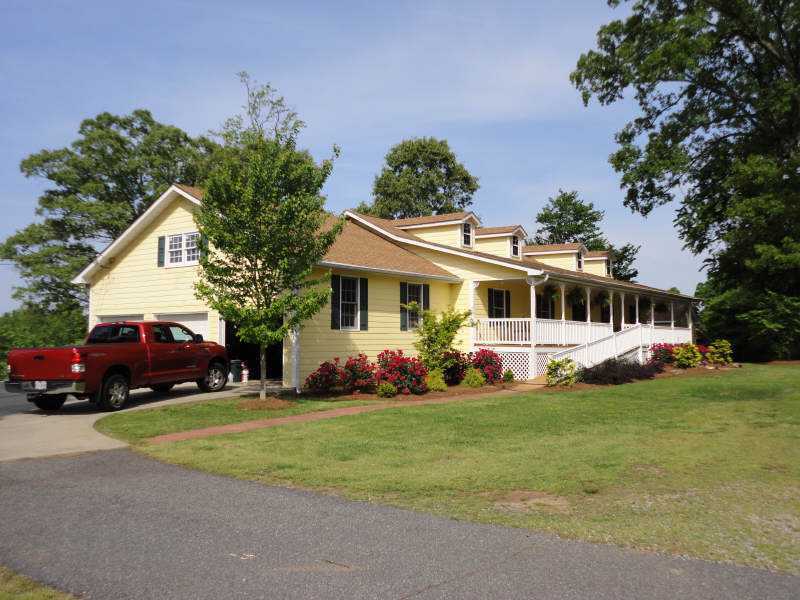 Excellent deal on horse farm with 18+/- fenced acres including barn, out building, stream & pond. Enjoy the sunset view of Sawnee Mountain from your sunroom, screened porch or deck. 4 bedroom, 3 bath Ranch home is immaculate. This farm has been used for horses and cattle in the past. Fencing is basic wire and the 40x42 barn is an open structure with water and electric. Property consists of tax ID's 123-000-040 & 123-000-151.